The concept of bikes have changed lately. 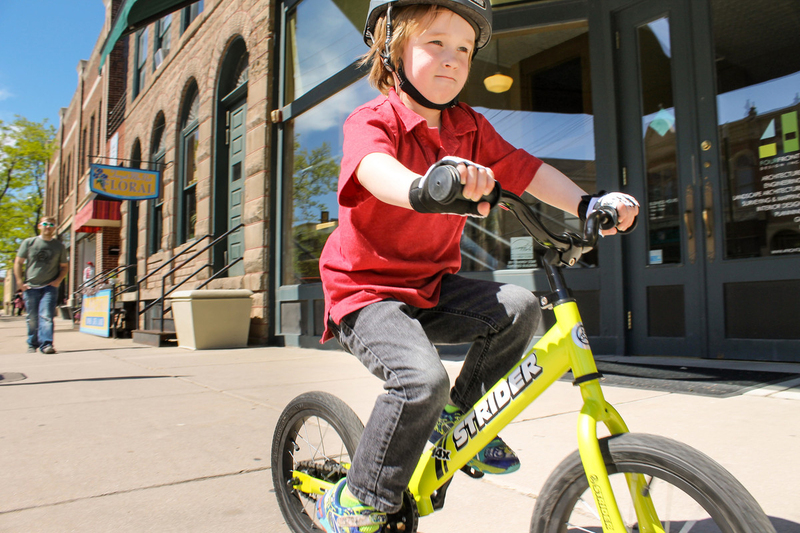 Imagine a toddler’s bike, but, without pedals or cranks and you can get balance bike. The good thing in these bikes is that they are perfectly balanced, lighter than small wheeled bikes and adapted to suit small bodies and hands. 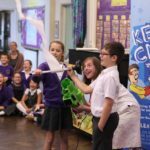 The idea is these bikes to be pushed by the kids with their feet’s. Once they get the rhythm of it, the next should be “Push and then Glide” faze, where after the pushing the legs should be lifted to make the most of the momentum gained. 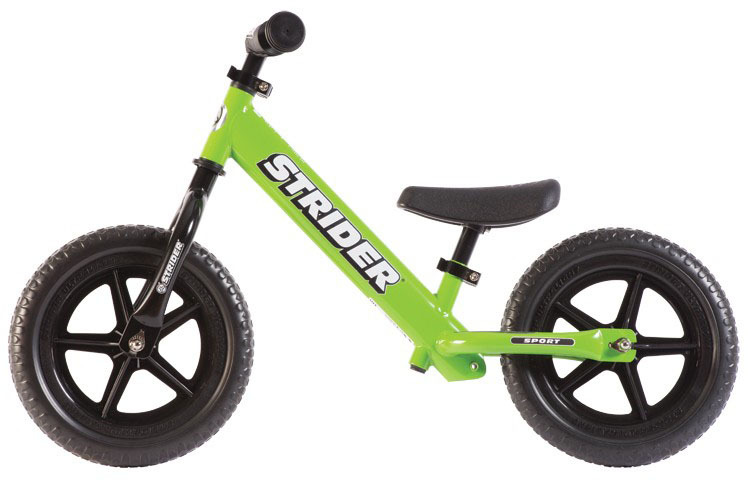 This is the perfect bike for older preschoolers or grade schoolers who have yet to learn how to ride a pedal bike. 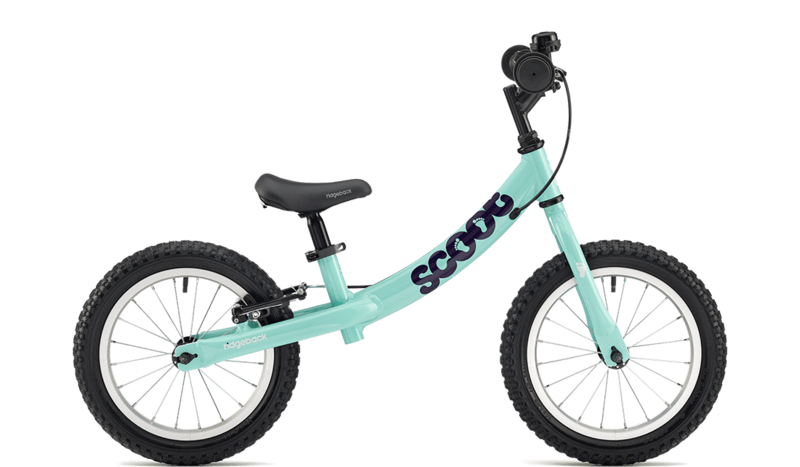 The Scoot XL is geared towards kids aged 4 to 8 who have no biking experience at all, who have only used training wheels, or who have outgrown their small balance bike but don’t yet have the desire or confidence to move up to a pedal bike. 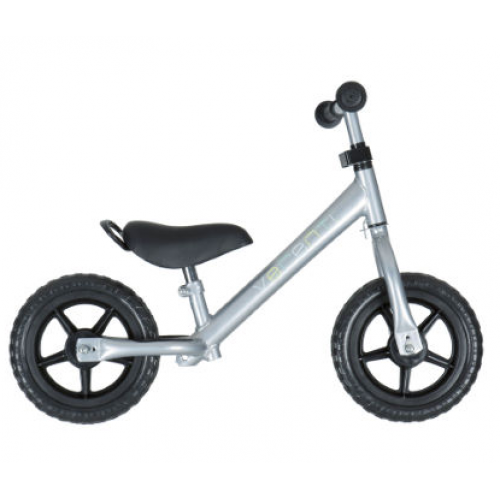 As we said Balance Bike is a perfect introduction to cycling for your child, and Smoothy Balance Bike with its ability offers your child an easier way to learn the basics of balancing the bike, is made of strong and durable Hi-Ten steel. 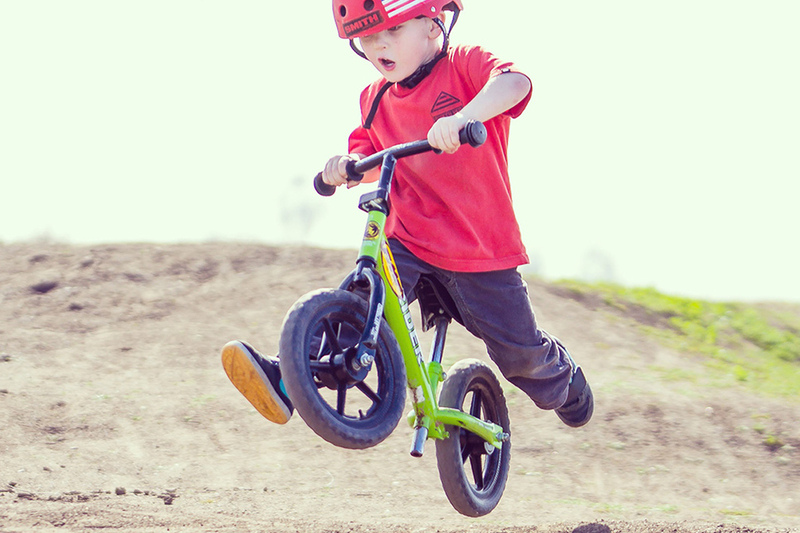 The 10 “racer has adjustable seat height that gives you plenty of room for growth. 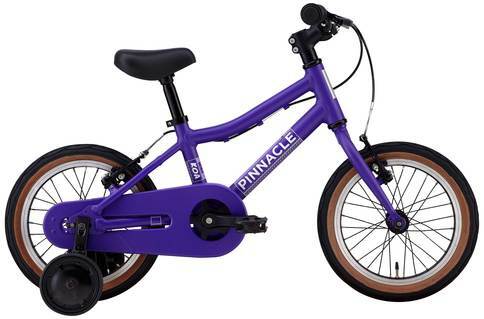 If you have a children aged between 4 and 6 then the Pinnacle Koa is an excellent bike model for them. These bikes are made simple to make riding fun for small cyclists who are still learning the art. The bikes have nice features as well, like chain guards. Also, these bikes are amazingly durable.